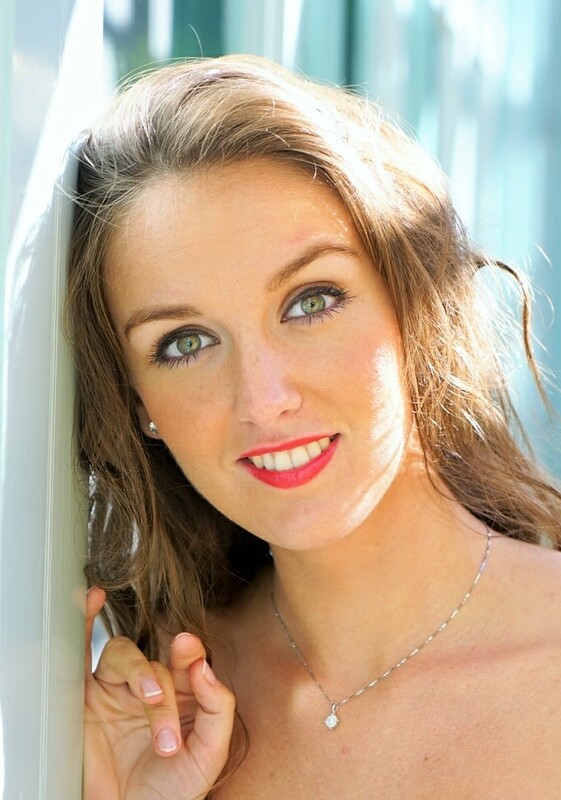 British mezzo-soprano, Anna Elizabeth Cooper is currently studying at the Royal College of Music International Opera Studio supported by the Stephen Catto Memorial fund and the il Circolo trust. She previously studied a Master’s Degree at the Royal College of Music, supported by a scholarship from the Soiree D’Or Committee, Sir Richard Stapley Educational Trust, RCM Study award, Yorkshire Ladies Council of Education and the Josephine Baker Trust. Now under the tutelage of renowned soprano, Amanda Roocroft, Anna previously studied with Mary Plazas at the Royal Northern College of Music where she gained her Bachelor of Music degree with First Class Honours. Anna will be beginning her Artistic Diploma in Opera in September at the Royal College of Music International Opera School with a full scholarship. 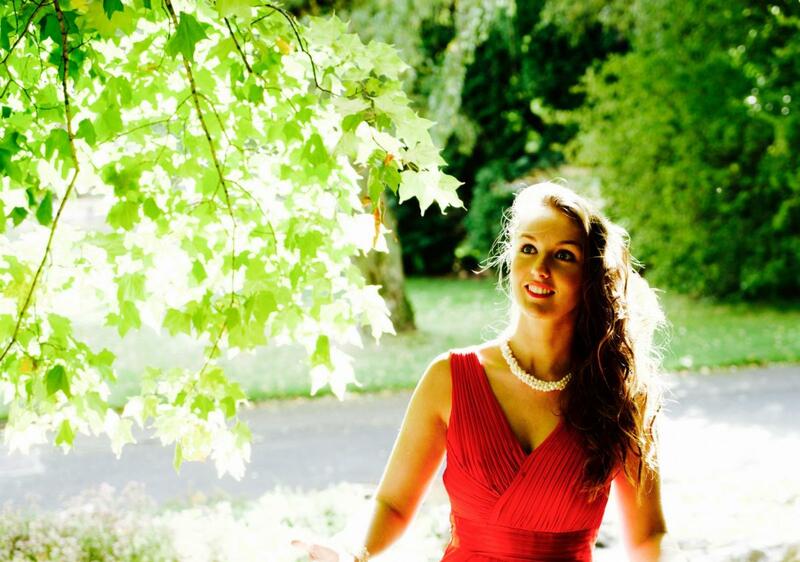 Originally from Cumbria, Rosehill Theatre in Whitehaven are also supporting Anna as a ‘Rising Star’ during her Artistic Diploma at RCM offering her lots of performance opportunities. 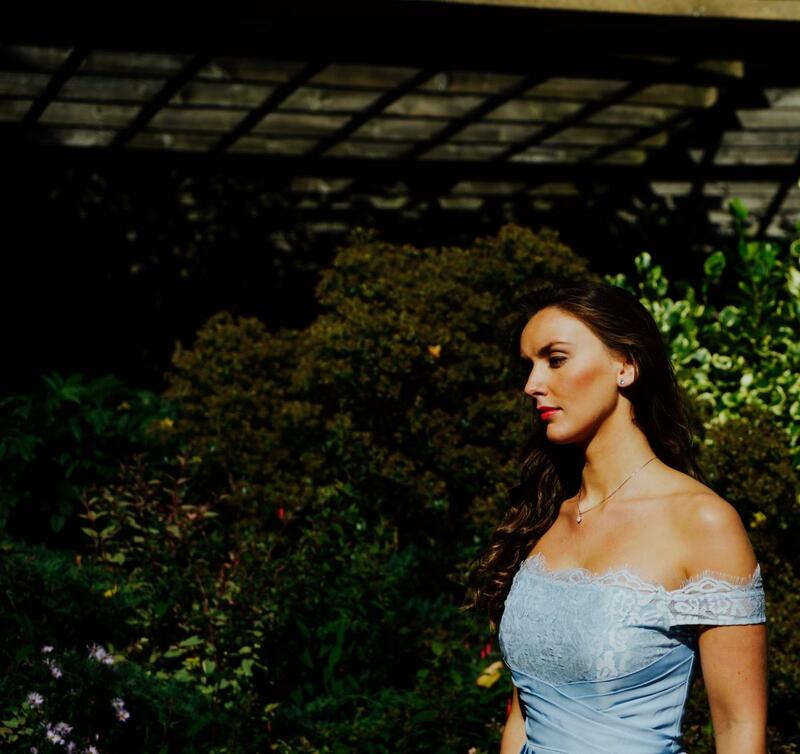 Anna was recently featured on BBC Radio Cumbria for her concert at Rosehill that was trying to bring opera to a wider audience. She sang operatic and musical theatre pieces whilst the audience dined in the restaurant. Breaking formal boundaries Anna also talked about the pieces and offered funny anecdotes alongside the programme. Anna will be joining accompanist Anna Tilbrook this December to perform at Rosehill. Anna will be performing the role of Cherubino in Mozart’s Le nozze di Figaroat RCM’s International Opera School in December which is being directed by Sir Thomas Allen. Anna has just returned from Berlin Opera Academy where she sang the role of Orlofsky in their production of Die Fledermaus. Previous to this Anna performed the title role of Amira in the premiere of Joe Kiely’s opera ‘Amira’ as part of ‘The Modern Prometheus’ project in collaboration with the Tête à Tête and directed by Bill Bankes-Jones. Other professional engagements include contracts as a soloist and ensemble member with The Thursford Christmas Spectacular, as well as being a cast member of the National Gilbert and Sullivan Opera Company’s UK tour in 2016 and 2017, as a principal, covering other principal roles and performing as a member of the ensemble. During her time at both conservatoires, Anna performed in masterclasses for Alice Coote, Sarah Connolly, Louise Winters, Sally Burgess and Sir John Tomlinson. In addition, she had the opportunity to be mentored by accompanists, Roger Vignoles, Anthony Spiri and Simon Leppar. She has also worked with internationally renowned conductors including Lionel Friend, Sir Mark Elder, Peter Welwyn, Michael Lloyd and Alexander Crowe. Operatic roles include Sepp, Jay, Chief Hen and Innkeeper’s wife (cover) in The Cunning Little Vixen (RCMIOS), Kate in Pirates of Penzance (National Gilbert and Sullivan Opera Company), Melissa in Princess Ida (National Gilbert and Sullivan Opera Company), Peep Bo (cover) in Mikado (National Gilbert and Sullivan Opera Company), Edith (cover) in Pirates of Penzance (National Gilbert and Sullivan Opera Company), Dorabella in Cosi fan Tutte (RCMIOS Opera excerpts), Olga in Eugene Onegin (RCMIOS Opera excerpts), Mirinda in L’Ormindo (RCMIOS Opera excerpts), Ramiro in La Finta Giardinera (RNCM Opera excerpts), Dorabella in Cosi fan Tutte (RNCM Opera excerpts), Louise in La Vie Parisienne (RNCM Opera excerpts), Hansel in Hansel and Gretel (RNCM Opera excerpts) and Louise in Il Matrimonio Segreto (RNCM Opera excerpts). “Outstanding technical command and use of technique in the service of the interpretation of character, text and music. Entirely formed with an excellent, strong, performance personality; professional artist.” Stefan Janski, Director of Opera, RNCM. On the concert platform most recently, Anna performed as a soloist with the Royal Philharmonic orchestra at Cadogan Hall in their Myths and Fairytales series. She also performed in a large scale performance of Verdi’s Requiem at De Montfort Hall in Leicestershire. She has regularly performed with choral societies and orchestras that have enabled her to tour the UK, Europe and Canada. Anna has appeared at venues such as Portsmouth Cathedral, Ely Cathedral, National Portrait Gallery, Bridgewater Hall and the Royal Albert Hall. Her recent solo oratorio appearances have included Mozart’s Requiem, Bach’s Mass in G, Dvorak’s Mass in D, Mozart’s Coronation Mass; Janacek’s The Diary of One Who Disappeared; Poulenc’s Gloria and Vivaldi’s Gloria. Upcoming engagements include large scale performances of Vaughan Williams’ Sea Symphony and Parry’s Magnificat. Aside from singing, Anna was also awarded the Leverhulme Music Mentoring Trust Fund Award for her work with young adults having choreographed, directed, and coached music and dance projects around Manchester. Her dancing experience led the way to further professional engagements, recently performing the solo dancer role of Anna II in Kurt Weill’s The Seven Deadly Sins. This was performed with the Hallé Orchestra, led by Sir Mark Elder at the Bridgewater Hall. Anna also performs regularly at weddings, parties, opera evenings, co-operate events, outreach projects and seasonal occasions. Find out more about hiring Anna at your event.